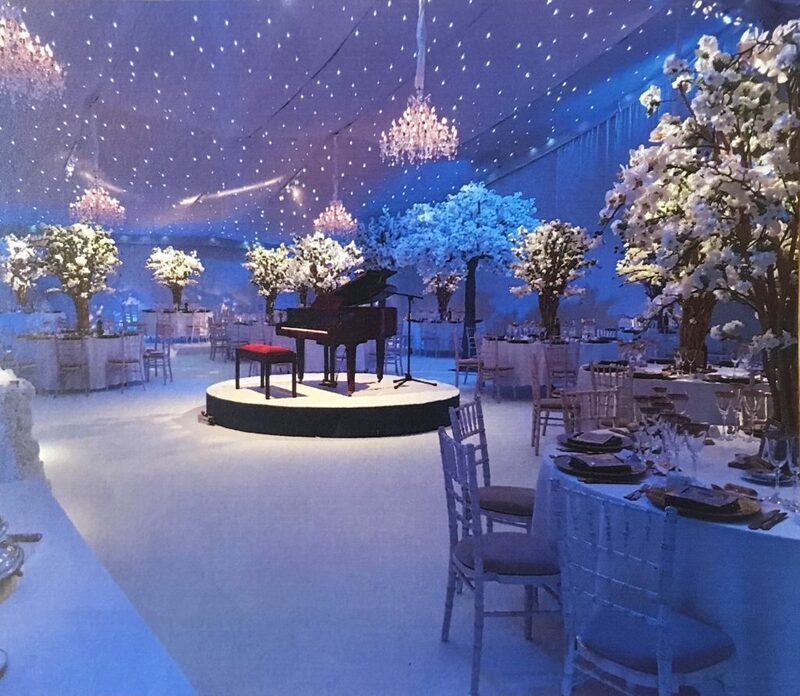 Winter months can be truly breath taking and a marquee can be just as stunning & beautiful, and with the addition of heat, just as practical and with candle-light, very romantic. December is a beautiful month to tie the knot. It is magical in every aspect, from the colour scheme to the warm cosy feeling that winter months and the upcoming festivities entail. A winter wonderland of rich colours and blooms, a truly romantic fairy tale brought to life before your very eyes, this is why winter is such a fabulous season to tie the knot! « Are you planning a party or celebration in the New Year and need some inspiration?